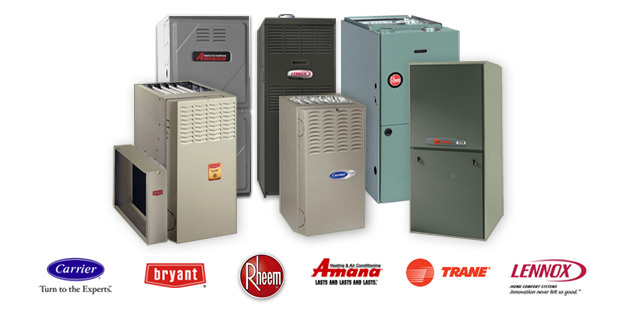 It’s the getting Cold and still you haven’t looked at your furnace ? When you turn on your furnace for after 5-6 Month being Off!, if you hear unormal sounds or notice that the warm air is barely coming out of your vents, for Sure something is wrong. whenever You see these sings or any other strange sings please do not leave it Like that ! when it comes to dealing With Gas appliances you Must Make Sure that your Furnace Or Boiler Runs 100% safe ! it Might Be Time To Upgrade Your System With the New High Efficiency One Witch Runs Safe by itself! There are so Many Safety Switches in New High Efficiency Furnaces that Makes it realy Safe and Risk Free. even if something is Wrong with Your Furnace you Are Still Safe and the reason is safety Switches! Safety Switches are just one Example ! there are so many other safety component in New High Efficiency Furnaces Witch You Can Contact Us 24/7 To ask any Questions about New High Efficiency Furnaces and Get Free consultation Either on phione or Have us in Your home! 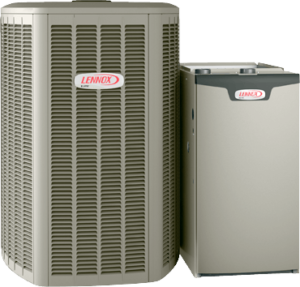 When you call us for furnace repairs in Grater Vancouver and Fraser Valley, we’ll Start Finding the problem on Your Furnace, our technicians have so much experience in Furnace Services, the process will be very Fast and Clean !. We Carry high standards of cleanliness that we maintain at all our Jobs, and our repairs won’t interrupt your business’ daily schedule or leave your home in a mess.